Polestar Company is a branch of Volvo cars that enhances the performance of the cars from the same producer. 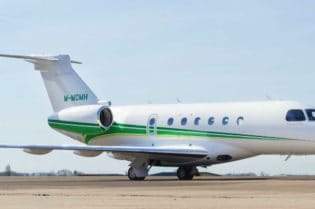 The company that was started in the year 1996 is located in Sweden with the head office specifically in Gothenburg. The company produces high performing cars and also creates electric propelled performance cars. 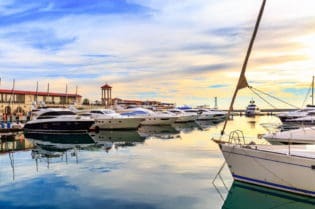 A ride in an electric car is a unique experience, they are environmentally friendly and luxurious cars. With experience of more than twenty years, Polestar finally produced the uniquely engineered ride. Are you a lover of magnificent cars? 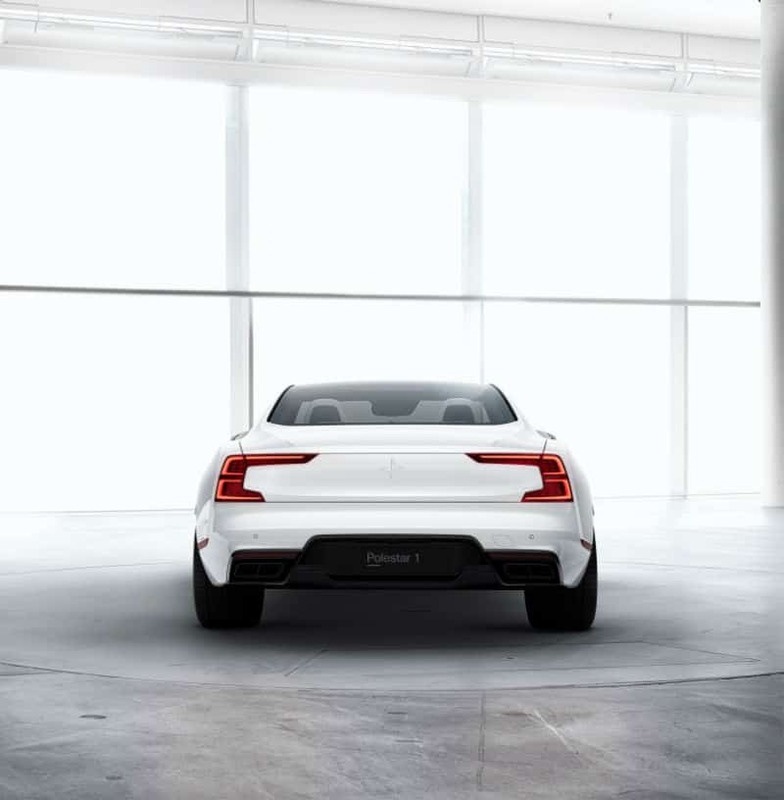 If so, it’s time to try the new electric brand performance car called Polestar 1. 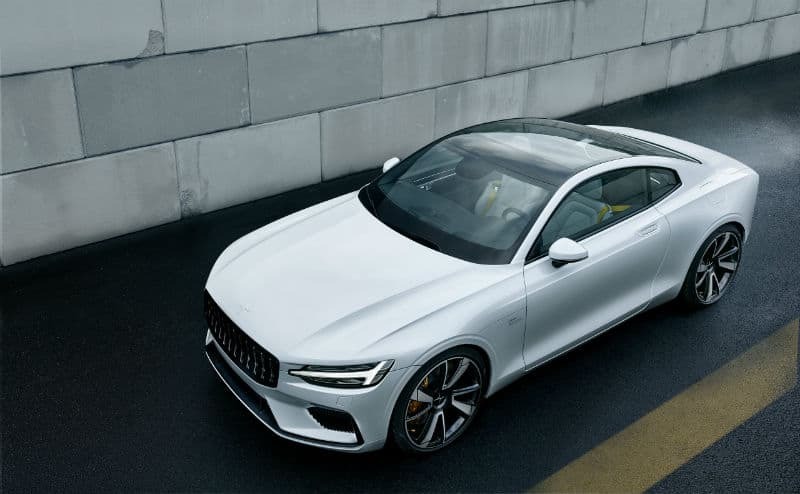 The new Polestar model that was first launched in the year 2017 was jointly produced by both Polestar as Volvo car group and Zhejiang Geel Holding. This car is in a class of its own having been made with great expertise and fine touches. 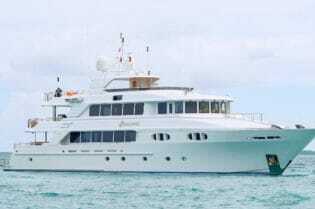 The engineers have done a great job to enhance its technological advancements. The fantastic Polestar features are greatly influenced by the past produced Volvo P1800, a great deal itself produced by the Volvo group. The car is propelled by an ICE and electro motors which when combined give a power output of up to 450kW. It is propelled by a 4-cylinder 1969cc turbo charged 367 PS engine. 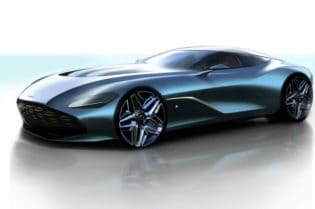 When the ICE and electro motors are combined, they are also able to produce 1000Nm of torque powered by two 80Kw motors positioned at the back of the car. When driven beyond the electric power range, the car is built with a 34kWh battery as another option. 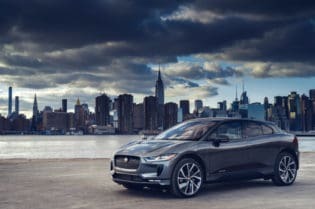 This unique production car be driven up to 150 Km on just pure electric power, the longest among its class of electric car production. The Polestar enhanced technology is used to enhance Volvo cars which then perform ultimately. The enhancements range from Volvo engine optimization by increasing the Volvo power and torque output, to even ensuring that the fuel consumption and emission of both cars are similar. Although advancements on the torque output may be different between the cars since the engine models may differ. The Volvo cars with outrageous performance thanks to the Polestar include; Volvo S60, Volvo S60 and XC60 T8. 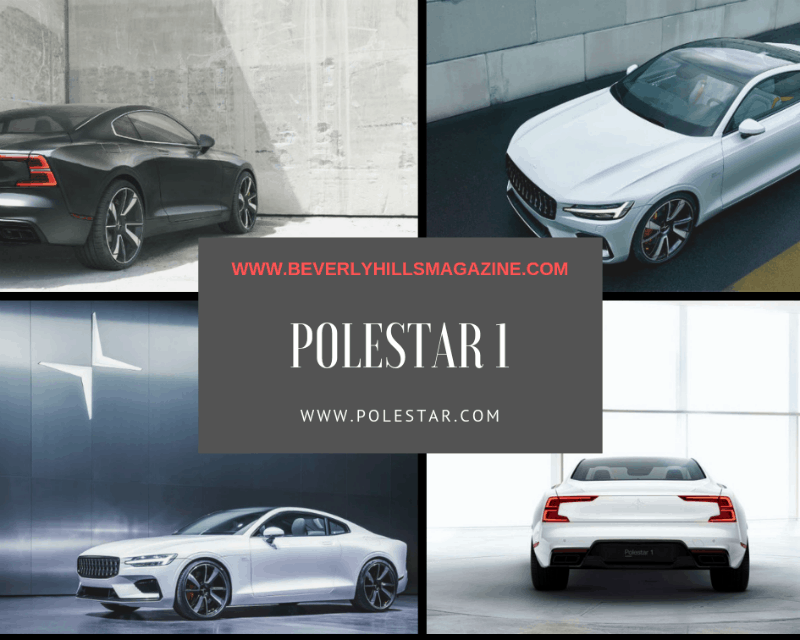 Within just a short period after production, the Polestar 1 has a number of potential and new buyers. Buyers have the opportunity to check on the configuration tool before placing the order. The Polestar is now available for pre-order in up to 18 countries. When making a pre-order, it involves paying 2,500 euros as a deposit which is also refundable; this ensures you secure a spot in the queue of those waiting for its delivery. The Polestar costs up to 155,000 euros which is a great value for car of its kind. 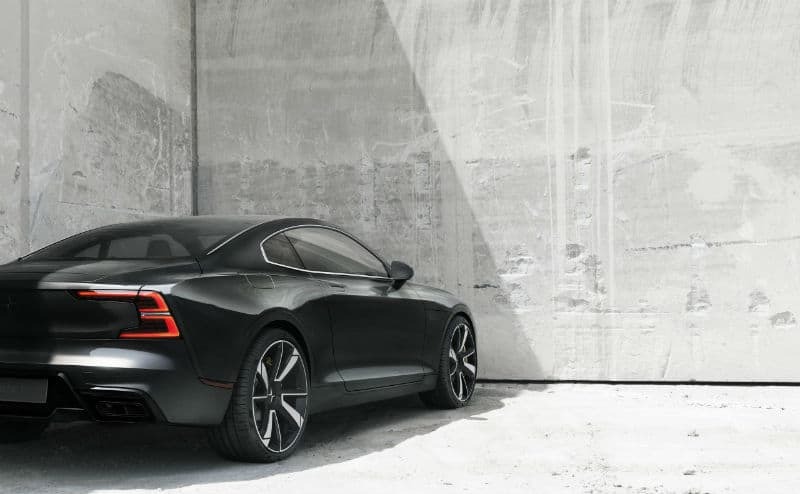 There is also a Polestar 2 in the making. We’re excited about what the future of Volvo has in store for car enthusiasts.